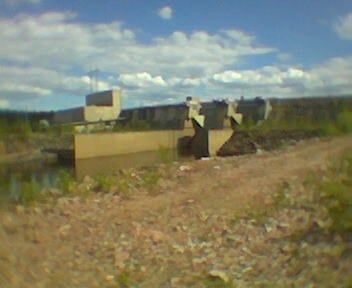 Vanttauskoski cache is one of hydroelectric power series by rometku. You can walk to the cache using a small road that starts ~100 meters down back to dam (next to road 81 = Kuusamontie) going down to the southern side of the dam. Just keep walking the small road, don’t try to take any short cuts. 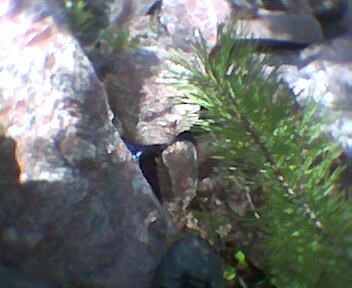 Cache is located only ~10-15 meters from the river and in rocky terrain so be careful if you have children with you. For your own safety keep at least 10 meter distance to dam and WALK ONLY ON SMALL ROADS IN THE AREA and avoid looking for this cache in spring flood time. 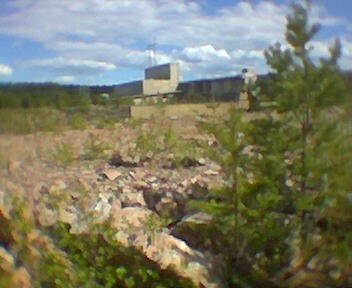 This cache is located on southern side of the Vanttauskoski hydropower plant. 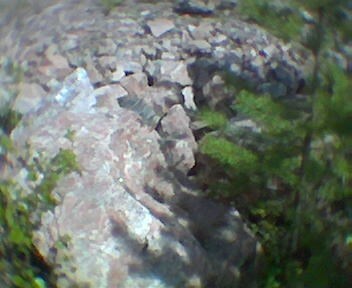 Pnpur vf orgjrra ebpxf, arne gur "fznyy" ebnq.